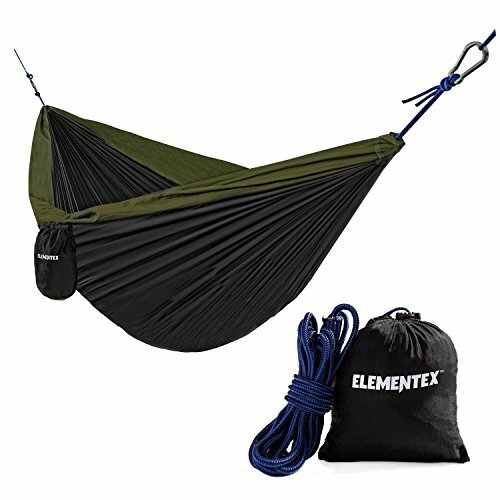 We have continued to offer quality, durable hammocks and stands at reasonable prices. This is made of cool, comfortable cotton in a multicolored pattern. 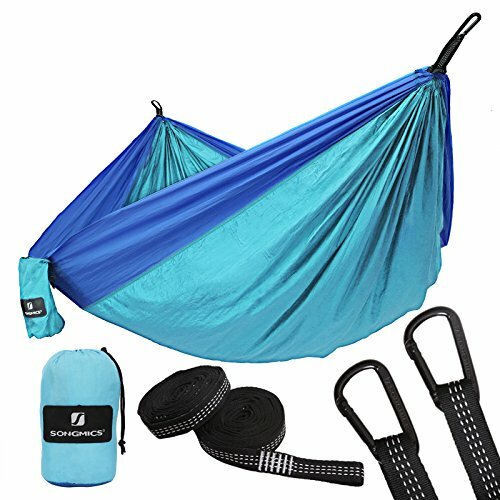 The cotton fiber hammock is perfect for the outdoors and will cradle you in comfort for future years. 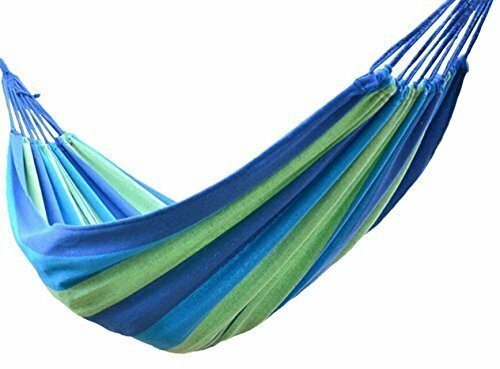 Lay under the stars or enjoy the afternoon breeze in the comfort of the double Cotton Hammock Cool cotton gracefully cradles you for a relaxing experience. 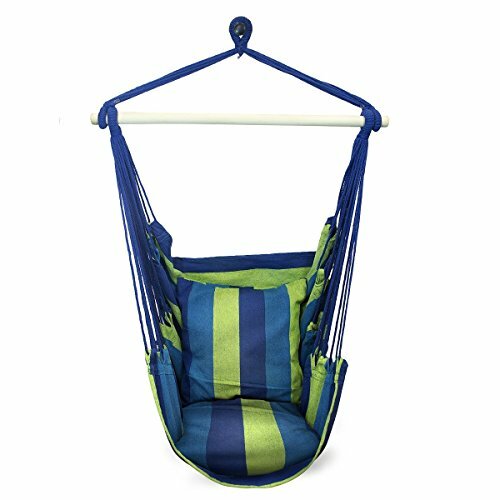 Bright Caribbean stripes bring a fresh pop of color to your backyard décor. Then it’s essential enter “Bow man” store and see our full outside offerings. Products, be free to contact us ,we are at all times here as a result of you . 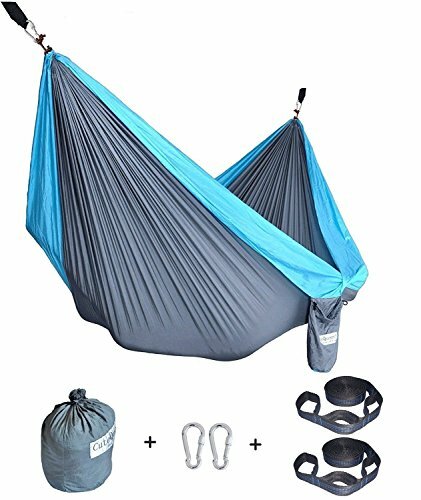 The hammock comes complete with a carrying and storage bag for simple Trip.